Brown & Brown, Inc. (NYSE:BRO) (the “Company”) has announced the addition of Lawrence L. Gellerstedt III, Chairman of the Board and Chief Executive Officer of Cousins Properties Incorporated (NYSE: CUZ), a fully integrated, self-administered, and self-managed real estate investment trust (REIT) based in Atlanta, Georgia, to Brown & Brown, Inc.’s Board of Directors. Mr. Gellerstedt has served as Chairman of the Board and Chief Executive Officer of Cousins Properties Incorporated (Cousins) since July 2017. He previously served Cousins from July 2009 to July 2017 as President and Chief Executive Officer, during which period he led Cousins from an equity market cap of $665 million to over $3.8 billion. Prior to this time, he held other roles at Cousins, including President and Chief Operating Officer, Executive Vice President and Chief Development Officer, and Senior Vice President and President of the Office/Multi-Family Division. Mr. Gellerstedt joined Cousins in 2005 following the acquisition of his firm, The Gellerstedt Group. Mr. Gellerstedt began his career at Beers Construction Company (Beers) in 1978 as an estimator and project manager. Eight years later, he became Chairman and Chief Executive Officer of Beers and led the company to annual revenues in excess of $1.2 billion and the company’s eventual sale to Skanska AB. He also has held positions as President and Chief Operating Officer of The Integral Group, recognized nationally for its visionary urban mixed-use development, and as Chairman and Chief Executive Officer of American Business Products, a NYSE-listed manufacturer of packaging and printed office products. Mr. Gellerstedt holds a degree from the University of North Carolina at Chapel Hill. In addition to his roles at Cousins, Mr. Gellerstedt serves as Director, Georgia Power Company; Chairman, Atlanta Committee for Progress, Georgia Research Alliance and Jesse Parker Williams Foundation; Vice Chairman, Robert W. Woodruff Foundation; and Chair Emeritus, Metro Atlanta Chamber. Mr. Gellerstedt has received numerous accolades, including Atlanta American Jewish Committee National Human Relations of the Year Award, Atlanta Business Chronicle Most Admired CEO, Georgia Trend magazine’s Georgia’s Most Admired CEO and 100 Most Influential Georgians. 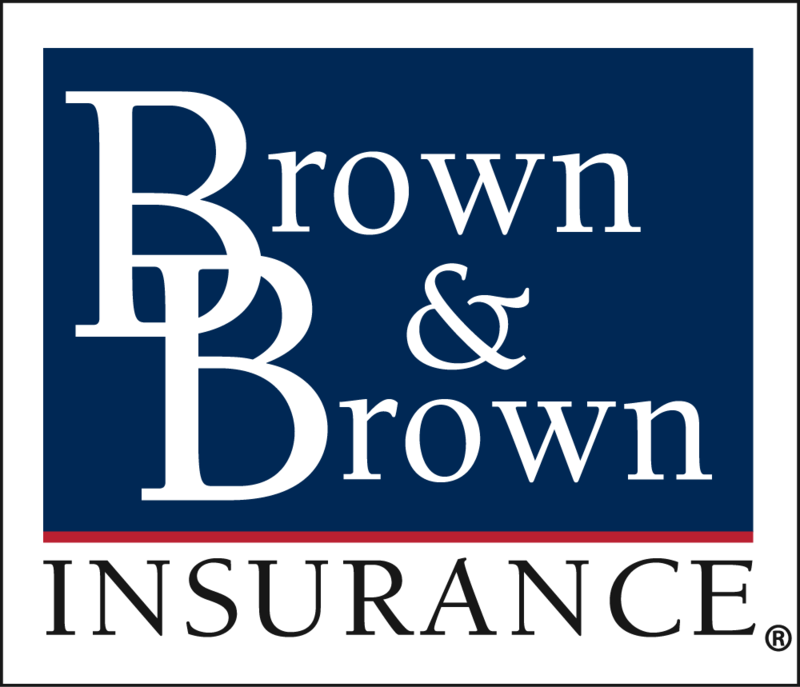 Brown & Brown, Inc. is a leading insurance brokerage firm, providing risk management solutions to individuals and businesses. With Brown & Brown’s almost 80 years of proven success and thousands of teammates, we offer knowledge you can trust and strive to deliver superior customer service. This press release may contain certain statements relating to future results which are forward-looking statements. These statements are not historical facts, but instead represent only the Company’s current belief regarding future events, many of which, by their nature, are inherently uncertain and outside of the Company’s control. Further information concerning the Company and its business, including factors that potentially could materially affect the Company’s financial results and condition, as well as its other achievements, are contained in the Company’s filings with the Securities and Exchange Commission. Some factors include: fluctuations in our stock’s market price; fluctuations in operating results and cash flows; general economic conditions around the country; downward commercial property and casualty premium pressures; the effects of legislative and regulatory changes pertaining to the insurance industry, including those relating to coastal property coverages; the competitive environment; and the integration of the Company’s operations with those of businesses or assets the Company has acquired or may acquire in the future and the failure to realize the expected benefits of such integration. 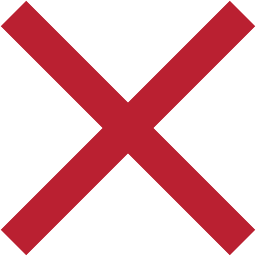 All forward-looking statements made herein are made only as of the date of this release, and the Company does not undertake any obligation to publicly update or correct any forward-looking statements to reflect events or circumstances that subsequently occur or of which the Company hereafter becomes aware.